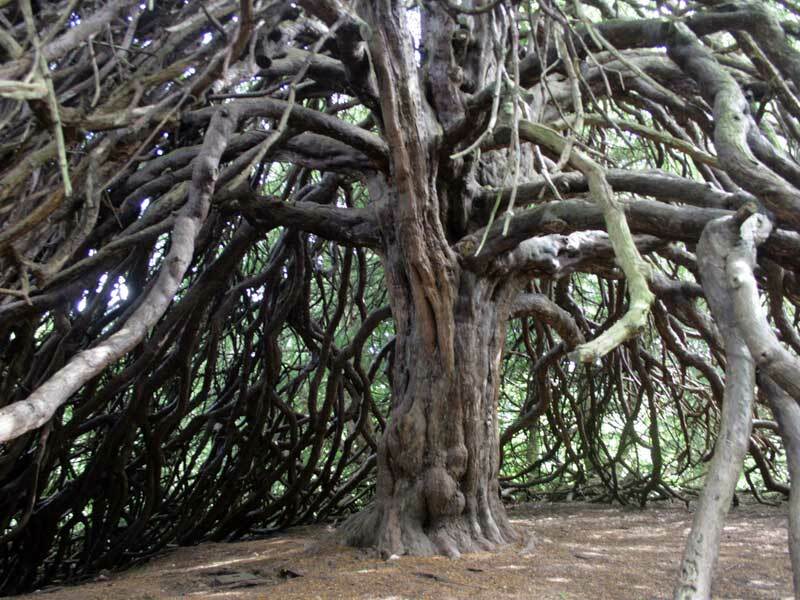 Yew Mysteries: Levels One – Two, May 2019, Shropshire, U.K.
Level One is the introduction to the Yew Mysteries origin, meaning and practice. Level Two teaches the 'Essence of the Five Trees' and the coming into being of the physical body through the workings of the four elements and elemental beings in the natural world. 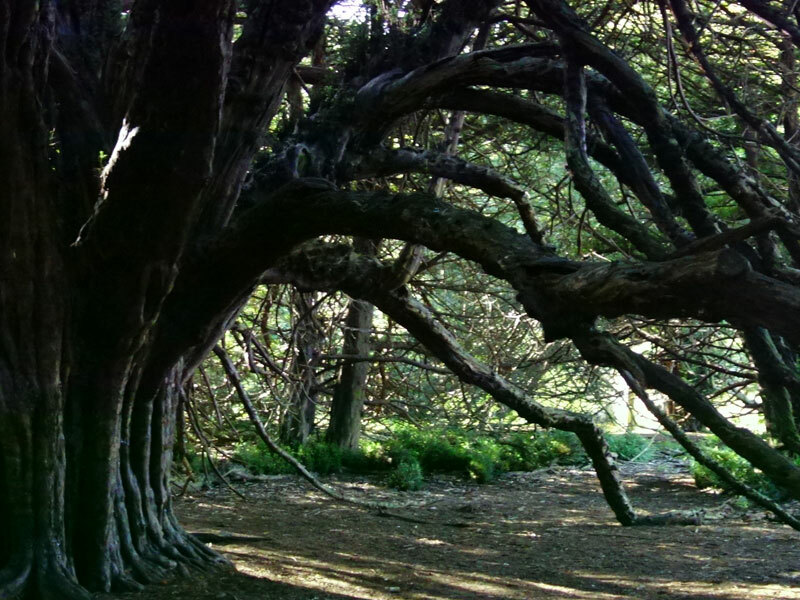 These two Yew Mysteries workshops will include direct experience with the ancient yew at Acton Scott. These workshops are an opportunity to gain an incarnate experience of the Otherworld of the Embryo within and as ourselves! 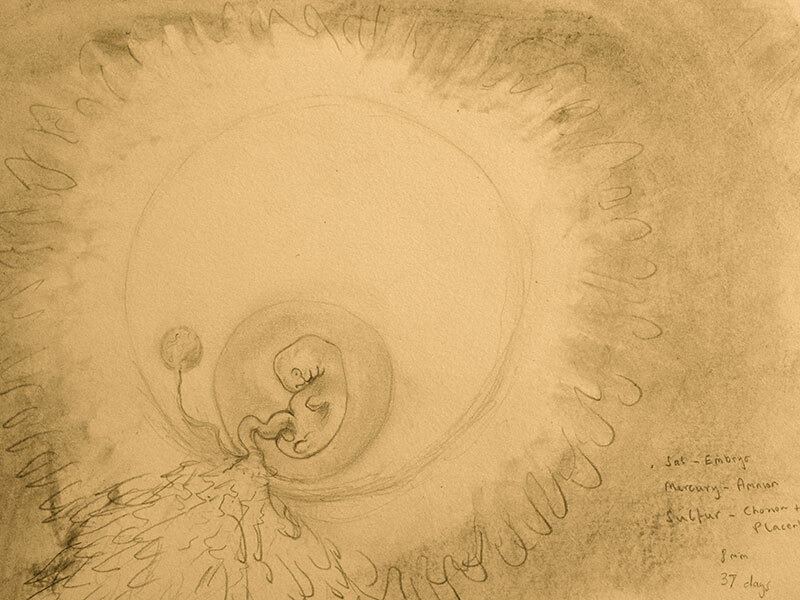 We will richly explore our own incarnate embryo through imaginative studies of how the embryo was perceived in the ancient world and how it might have revealed itself in myth and traditional storytelling, as well as through a range of perceptual exercises and powerful healing approaches. 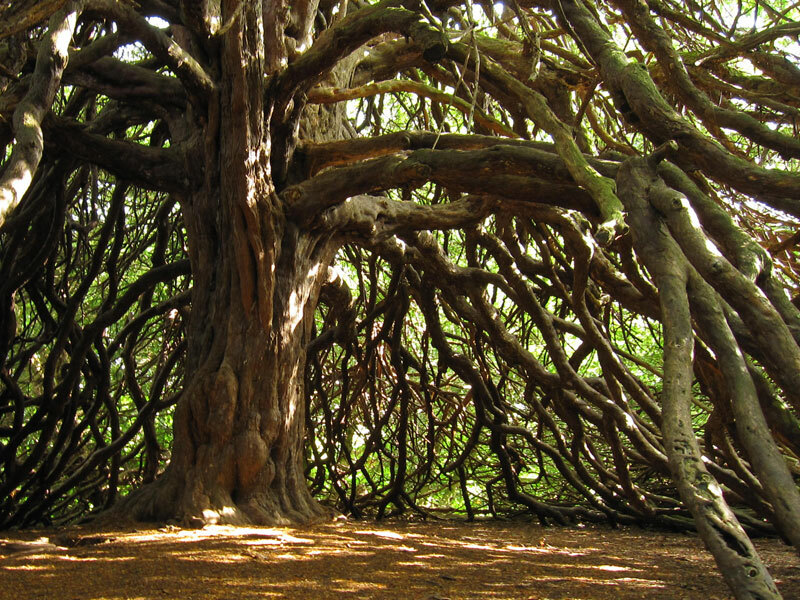 Part 1 - Throughout the British Isles today, there are beings who are very much alive - the ancient Yew trees themselves - who yet hold the keys to this knowledge. Do we have the courage to learn from these wise beings? What might they teach us about ourselves, about our future and about the future of our planet? 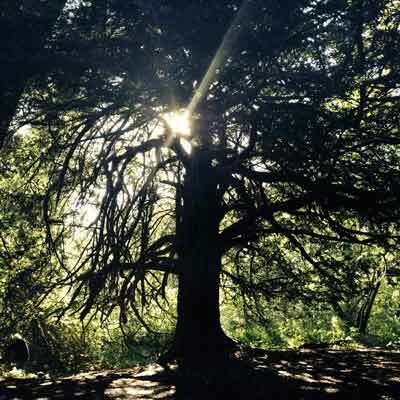 Part 2 - According to the Yew Mysteries, the divine ‘essence’ of the five trees is a powerful healing force – a force of eternity- that is held by all of our ancient yew trees. 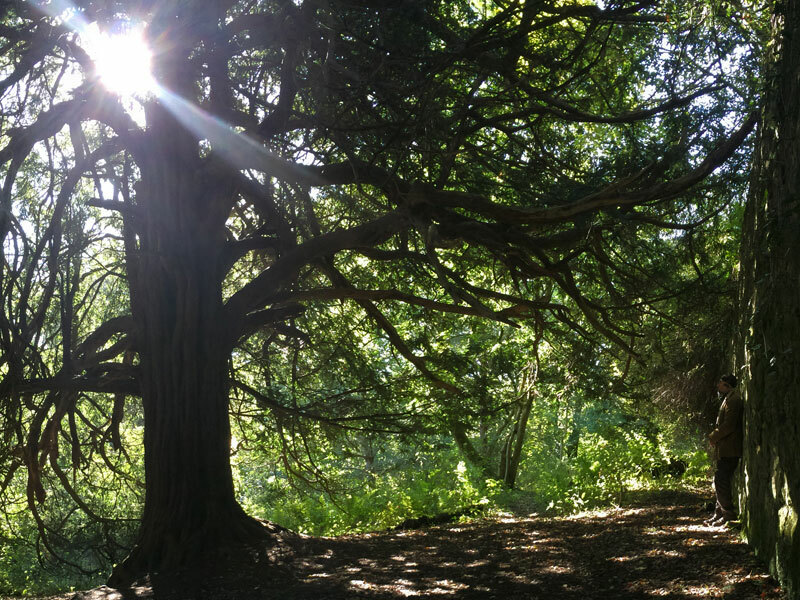 During this workshop we will learn to encounter and to work with this healing force beneath ancient yews trees through a direct experience of the elemental forces and beings of the yew. Part 3 - During this stage the student of the Yew Mysteries learns to work with the forces and beings behind the workings of the elemental world in Nature. 2 Days. 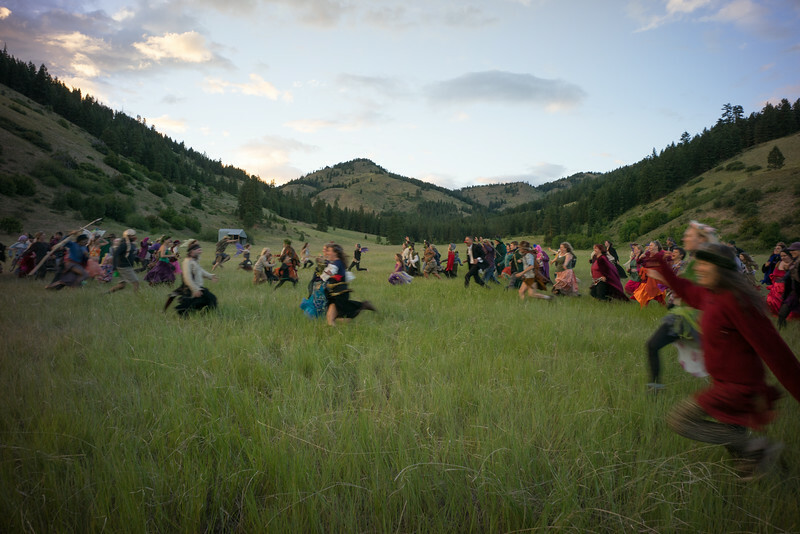 The Fairy & Human Relations Congress is an annual event held in the Methow Valley in Washington State. The Congress is dedicated to Promoting Communication and Co-Creation with Nature Spirits, Devas and the Faery Realms. Micheal will be offering two special workshops during the 5 day event. Choose a 2 day training for levels 1 and 2 or 4 day training to complete up to level 3. EARLYBIRD pricing before March 30th. Level One is the introduction to the Yew Mysteries origin, meaning and practice. Level Two teaches the 'Essence of the Five Trees' and the coming into being of the physical body through the workings of the four elements and elemental beings in the natural world. Level Three is where the student of the Yew Mysteries learns to work with the forces and beings behind the workings of the elemental world in Nature. In Level Four of the Yew Mysteries the student is led to use their senses differently through working with specific ‘chambers’ in the body - what I refer to as the Chambers of the Eternal - including the heart and the third ventricle within the head. In Level Five, the student begins to have a different experience of the function of the Heart as a spiritual organ. Our senses deepen and become less and less bound to the physical body and its patterned responses as we get reconnected over a period of time to an experience of the original body in Spirit - The Dragon Body. Yew Mysteries: Level Three, October 2019, Shropshire, U.K. The Shining Ones. During this stage the student of the Yew Mysteries learns to work with the forces and beings behind the workings of the elemental world in Nature. 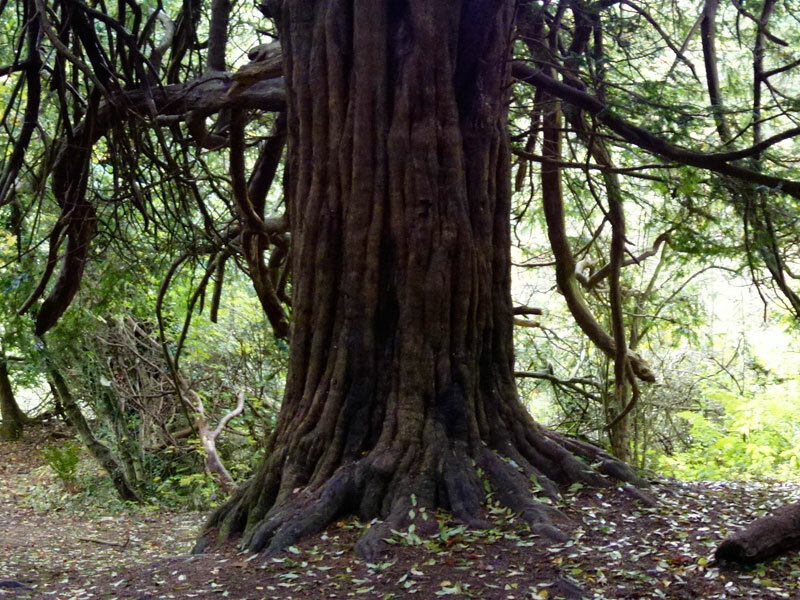 The Yew is the earthly and sentient expression of the ONE original pre-earthly organism that the earliest cultures referred to as the Tree of Life. 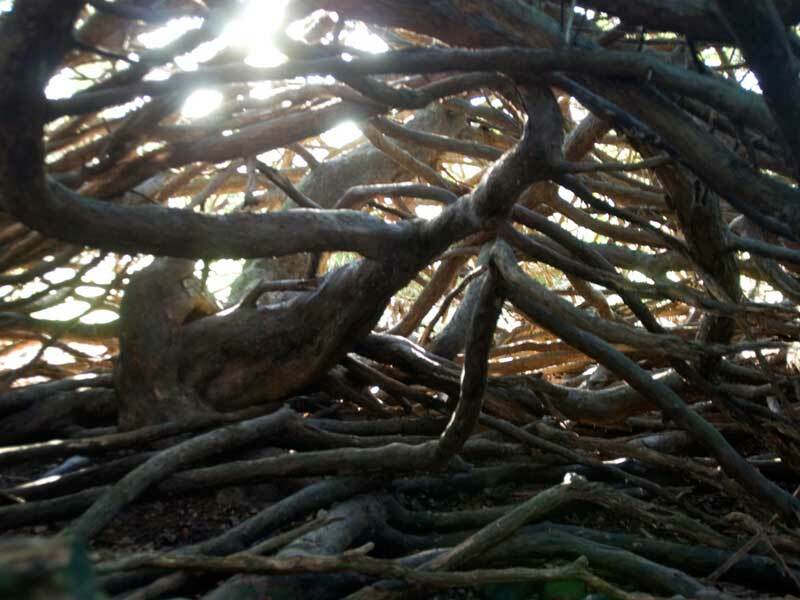 The ancient and yet timeless language of the living Yew holds memory and information concerning the pre-earthly origin and spiritual lineage of human beings.